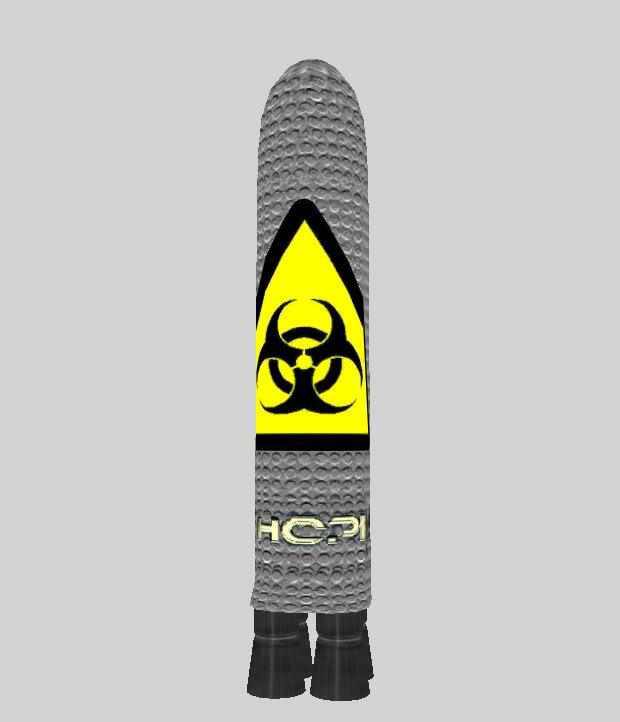 Moonlight pictures asked me to make him a nuclear warhead for his film: The Grey People so here it is! This prop works perfectly in game and should be on Homecoolmods soon! This is a very nice work werecool!I would love to have that in-game. Sorry, but I can't release it until the entire series of TGP is released. Ok will check em soon.